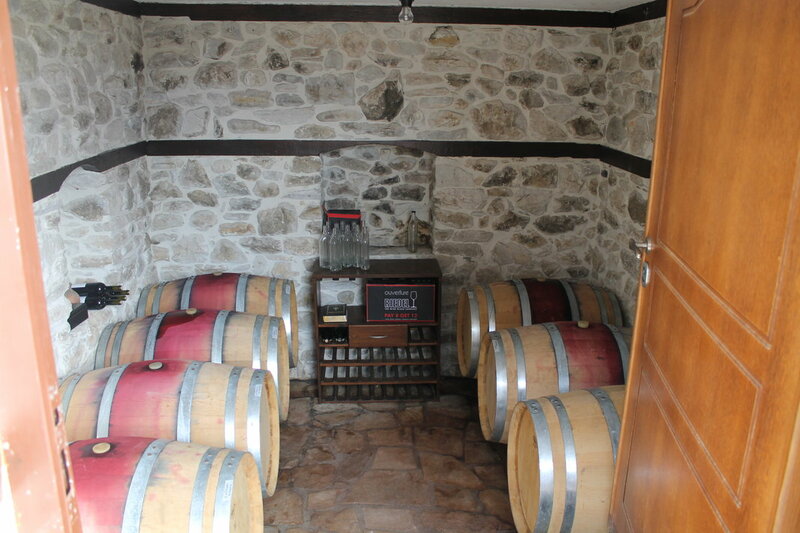 Georgievi Bros winery offers superior quality wines of the Shiroka Melnishka, Merlot, Misket Sandanski and etc. variety. They have come out as a result of long and careful selection of first class grapes, grown in environmentally friendly region, combining generous soils and the vital quantity of sunshine. Georgievi Bros implement what is traditionally typical of the region – craftsmanship and innovative technology throughout the whole process of winemaking, without saving materials, and so the final result is true and divine elixir both on palate and spirit – a fact you will come out to yourself as soon as you taste the wine. Georgievi Bros offer a special taste method and a rich range of delicious appetizers delightful on the palate. They allow the wine to thrive and show its potential and demonstrate its strongest points. Georgievi Bros is your anti stress destination. The hours you would spend in the cozy atmosphere of the complex will put you away from problems and will prove the old saying that live is beautiful. What else if not beautiful life with a glass of wine in your hand is? Our guests can enjoy three double luxury rooms and a huge studio with separate refreshment rooms which differ from other wineries with its homemade warmth the wooden furniture gives the rooms; the folklore elements are excellently combined with the new technologies like Wi-Fi internet which can be used on the territory of the complex for free. Our guests can enjoy a vast garden decorated with typically Bulgarian folklore elements, a verandah and a cool mechana used as a dining room. The Ploski village is situated on the western slopes of the Pirin Mountain, Bulgaria, only 17 km. away from the town of Sandanski. 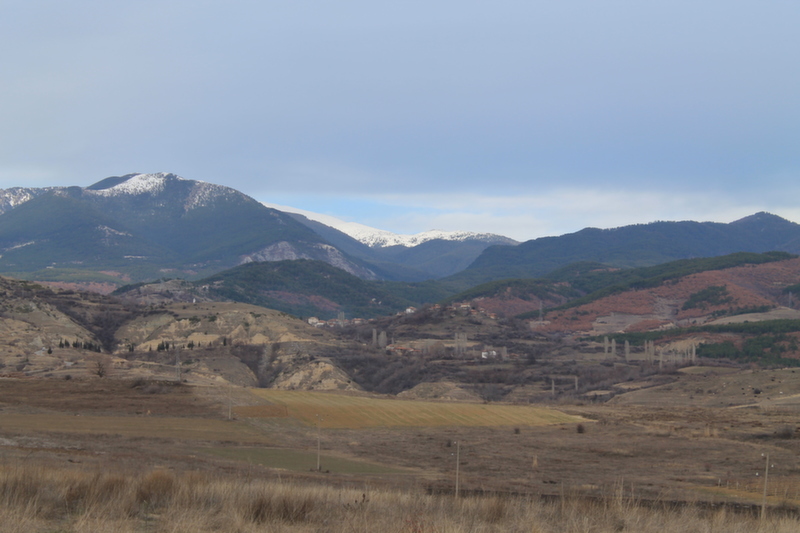 It is not clear when the village was first founded, however there is some archeological evidence of Thracian, Roman and mediaeval settlements around. On a later stage there was a Turkish estate on the territory of the village. Over a thousand people used to live in the village at the beginning of the 20th century – hardworking folks specialized in the manufactory of wine and tobacco. Currently Ploski remains one of the biggest villages in the municipality of Sandanski, with its 800 inhabitants, school and beautifully decorated chapel and a church. The nearby town of Sandanski, dubbed the sunniest town in Bulgaria, is known for its mineral waters and springs (over 80 of those are available in the region). hours away from Ploski and offers a good one-day trip. 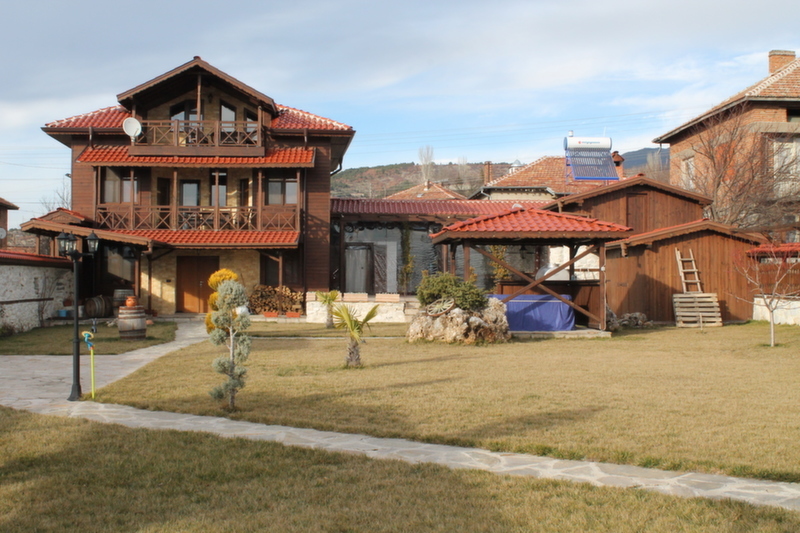 Bulgaria 2810, municipality Sandanski, Plоski village, 6 Georgi Benkovski str.